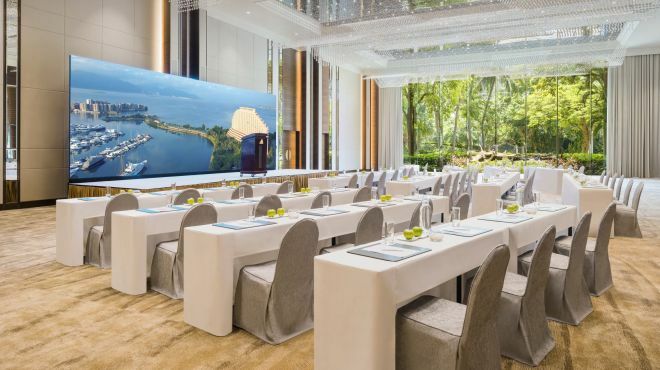 Featuring a marvelous beachside location and surrounding with tranquil gardens, Hong Kong Gold Coast Hotel provides a wide selection of meeting venues which can cater to a variety of events. With cosy guest rooms and various dining and recreation facilities, the team can surely relax and have better performance at meeting. All rates are subject to 10% service charge. 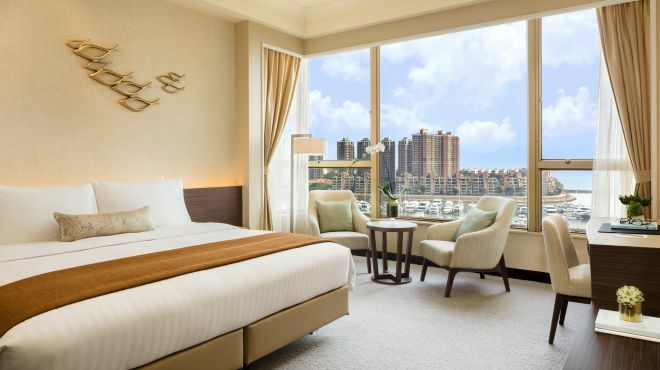 All room rates quoted are based on twin-sharing, a supplement of HK$500 is applicable to single occupancy. 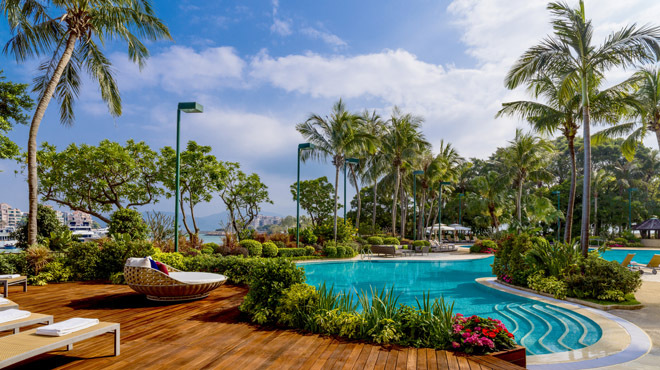 The above offers are valid for a minimum of 10 rooms per night. Supplement charges are applicable to weekends, trade fairs and high demand days. The above offers cannot be used in conjunction with other promotion offers or discounts. The above offers are not valid for pre-contracted groups and only applicable to new bookings.